The release of the new Superman film is imminent yet much of the film's plot and footage has been kept under wraps. Word has it that this is an intentional move by Warner Bros, in order to build further anticipation for the return of the man in blue. Entertainment Weekly, however, got their hands on some never seen before stills from the film which we have for you right here. They also got a telling quote from the film's producer Charles Roven, who implied that the film will be more of an action packed spectacle and not as sentimental as Bryan Singer's Superman Returns which unfolded at a leisurely pace. 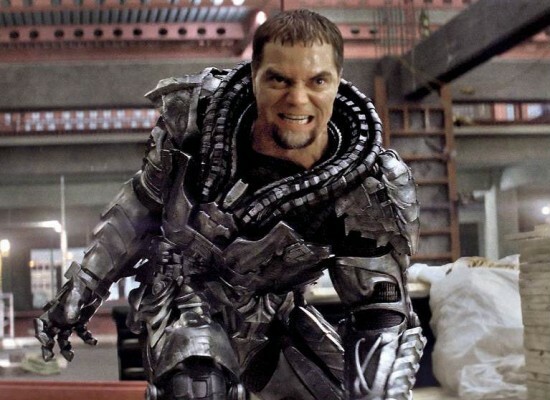 Directed by Zack Snyder and featuring Henry Cavill, Amy Adams, Michael Shannon, Diane Lane, Kevin Costner, Laurence Fishburne and Russell Crowe, Man Of Steel releases on 14 June 2013.